Alpha Lipoic Acid (ALA) is a fatty acid produced naturally in the body and is found in every single cell of the human body. Specifically, ALA is found in high concentrations in the mitochondria, which are famously known as the ‘powerhouse’ of cells. It is this cellular machinery which turns carbohydrates, fats and proteins into adenosine triphosphate (ATP) which is the body’s sole unit of energy. 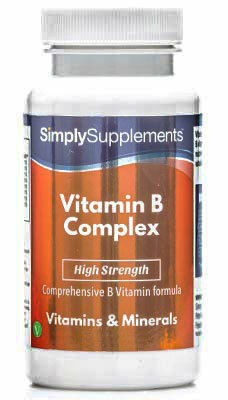 Each capsule is also boosted by the presence of riboflavin. 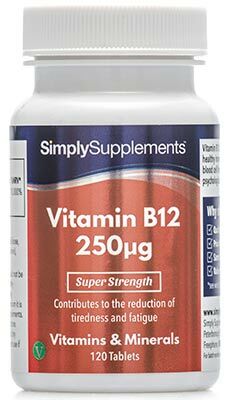 Also known as vitamin B2, riboflavin contributes to energy metabolism and helps protect the cells from oxidative stress. Due to having similar mechanisms, ALA is also popularly taken alongside acetyl l-carnitine, and our customers who take this pairing on daily basis pay testament to their synergy. Why Choose Our Alpha Lipoic Acid Capsules? Our Alpha Lipoic Acid 250mg capsules contain only the highest quality ALA to ensure your receive the best support possible. 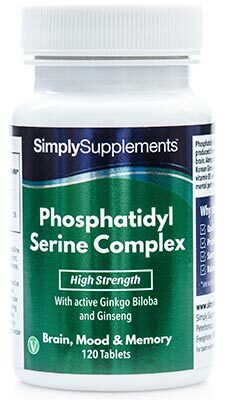 The ALA used in these supplements is sourced from industry-leading suppliers who strive to perfect ingredient purity, potency and bioavailability. Our Alpha Lipoic Acid capsules make use of Simply Supplements exclusive EasyGest capsule system. EasyGest capsules provide additional ease-of-use benefits you won’t find in other supplements on the market. 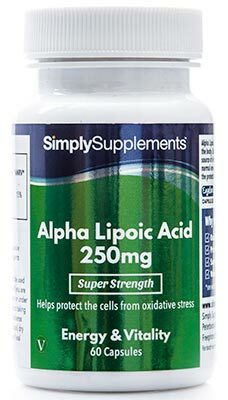 Alpha Lipoic Acid 250mg EasyGest capsules can be opened and added to food or drink as an alternative method of consumption. 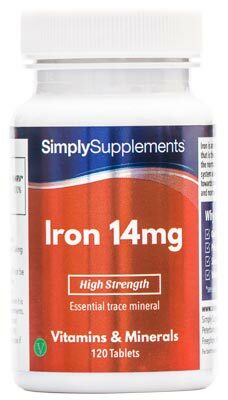 This helps to avoid distress or discomfort in customers who may struggle to take tablets and capsules orally. EasyGest capsules, once in the stomach, help to improve the rate of absorption into the bloodstream, quickening the supplements effect. To further complement our Alpha Lipoic Acid capsules, Simply Supplements use a manufacturing process that has been developed to include some of the best facilities in the country, complete with state-of-the-art machinery to help refine and fortify capsules. Fully-trained professionals are on hand at every stage of the manufacturing process to perform stringent sampling tests, to verify the quality of each and every capsule before it is foil-sealed, locking in the freshness of the nutrients for customers. This diligent process allows us to meet the very high standards set by the Good Manufacturing Practice (GMP). Other ingredients: Bulking Agent (Dicalcium Phosphate), Capsule Shell (Hypromellose), Anti-Caking Agents (Magnesium Stearate, Silica).